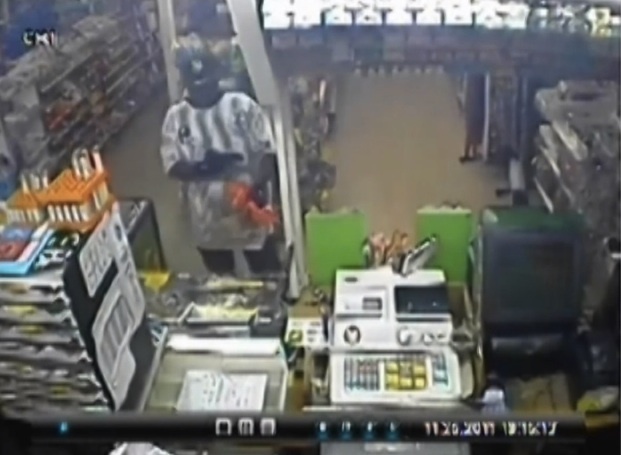 In this post, we examine actual surveillance video from recent robberies providing recommendations on key steps to improve surveillance quality in common surveillance scenarios. 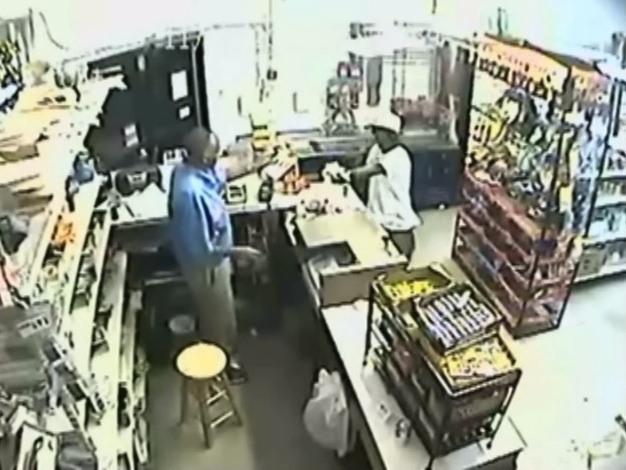 Police in Tampa have released video of two convenience store robberies committed by a pair of suspects. 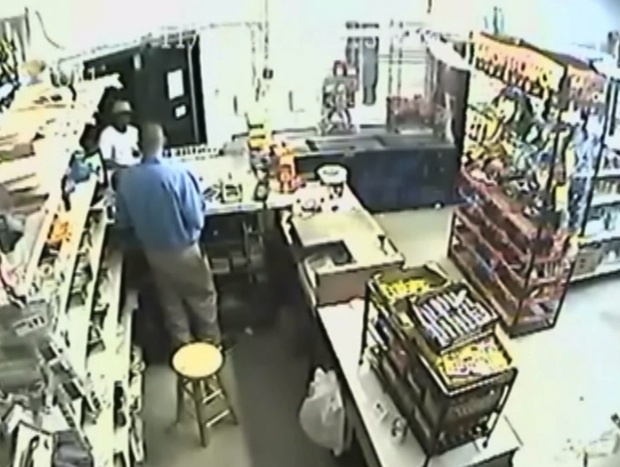 While the first did not turn violent, the second robbery ended with the store clerk being shot after reaching for the suspect's gun. 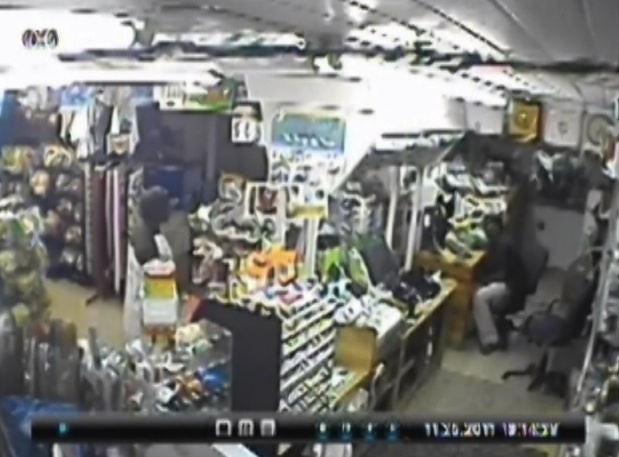 These two videos reveal deficiencies in the stores' surveillance system, resulting in no clear video usable for identification of suspects. Multiple issues with the cameras are demonstrated in these videos. They suffer from a combination of insufficient resolution and poor positioning. With better positioning, current resolution may have sufficed. With increased resolution, some positions may have been workable. Wide dynamic and focus issues are also a factor. The main issue with this camera is resolution. Its current field of view does a good job of capturing activity in the area behind, as well as in front of, the counter. A clear picture of the sequence of events can be gained as they unfold based on this FOV. However, this appears to be an analog camera, recording at a resolution of around 320 x 240, across what we estimate to be about a 20' wide field of view. This results in about 32 pixels per foot, well below the 60+ needed to identify an unknown subject. A 720p camera in this position, on the other hand, would provide over 60 pixels per foot, giving much better chances for identification. Unfortunately, this camera's angle provides a better view of the suspect beneath his cap, a key problem in the second camera. The problem with camera two is not one of resolution. This apears to be only an 8-10' field of view, which should provide at least 64 pixels per foot across the suspect's face. However, due to the lighting arrangement in the store, and the cap he is wearing, the camera is unable to get a clear, unshadowed shot usable for identification. Moving the camera further down, if possible, would provide a better chance of capturing facial detail. It is also worth noting that both of these cameras have some mild wide dynamic issues, and appear to need refocusing. We don't believe these were the major causes of issues, however, either would have helped, at least modestly. Further complicating the issue, there is a lot of light in this scene. White walls and floor, along with lit displays, result in reflected light causing strong backlighting. This further reduces visibility of the suspects face. Considering the glass double doors used for the entry, which would result in backlight issues during the day, as well, a wide dynamic camera would improve video quality, night and day.